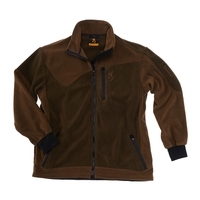 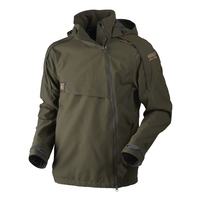 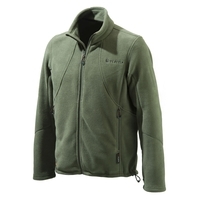 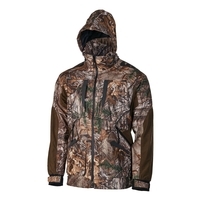 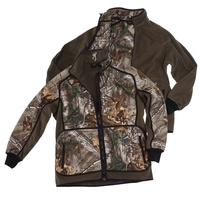 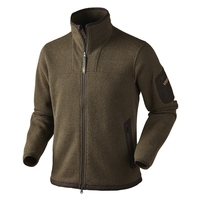 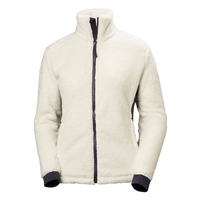 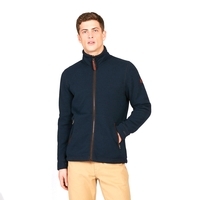 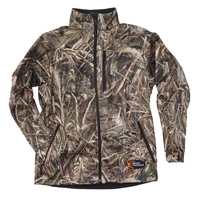 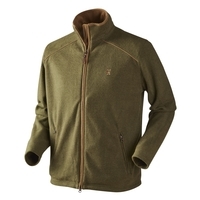 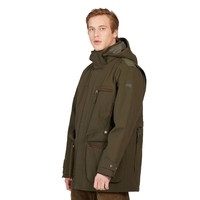 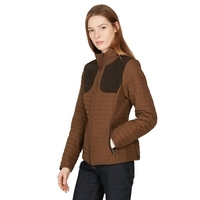 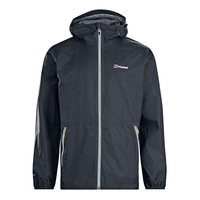 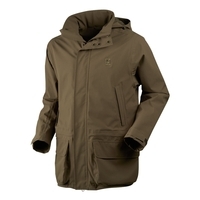 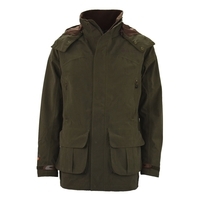 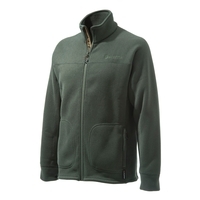 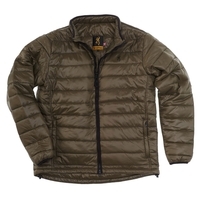 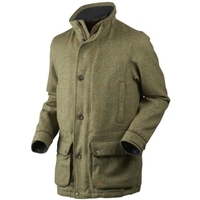 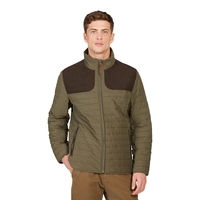 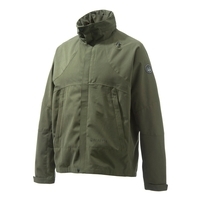 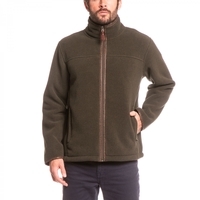 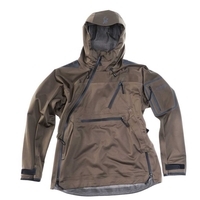 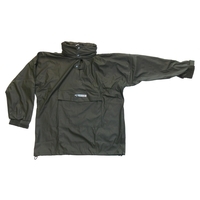 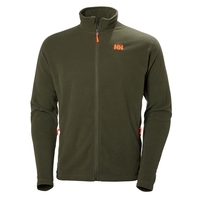 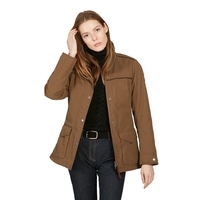 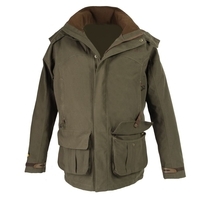 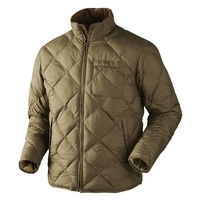 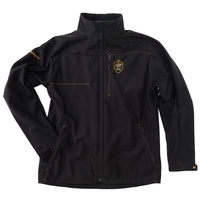 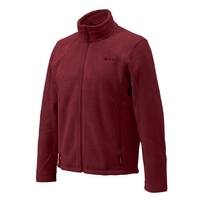 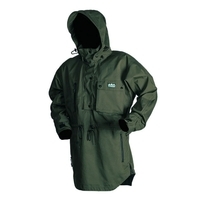 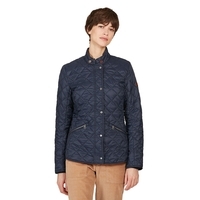 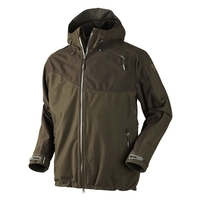 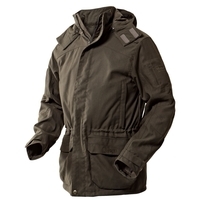 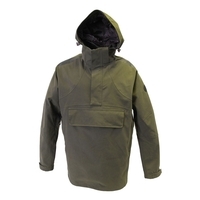 Keep warm and dry in the field with Uttings thanks to our fantastic range of shooting jackets. 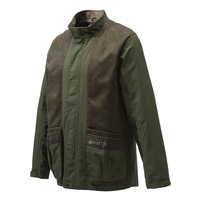 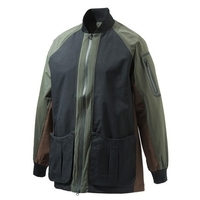 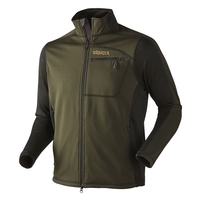 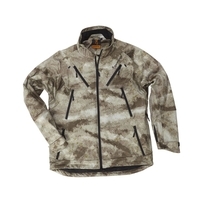 Our range of hunting jackets have a variety of features such as GORE-TEX lining, WindStopper, camouflage and more, so you're sure to find the right shooting jacket for you. 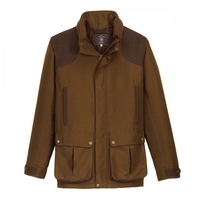 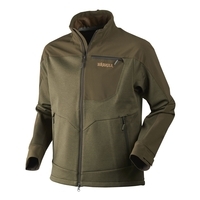 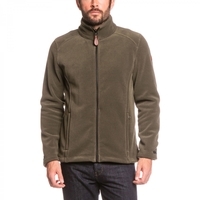 Our range includes great brands such as Aigle, Browning, Harkila, Seeland, Ridgeline and Country Innovation with shooting jackets for men and shooting jackets for women. 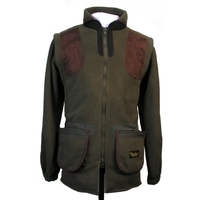 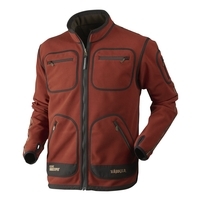 Take a look at our great selection of shooting jackets today and buy online now for next day delivery.